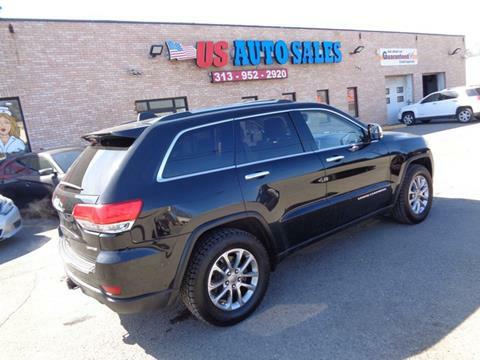 US Auto Sales is founded on trust, integrity, and respect. 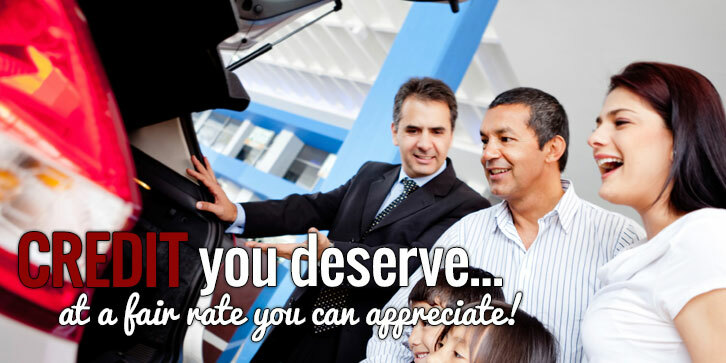 We are proud to offer these values in our sales and business practices so our customers keep coming back. 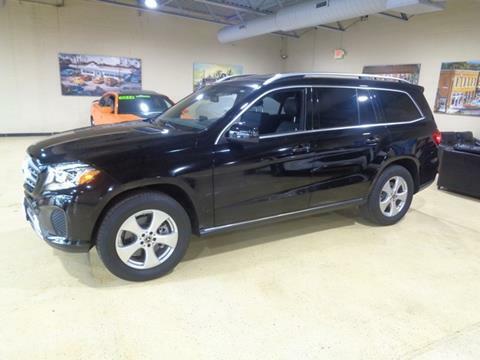 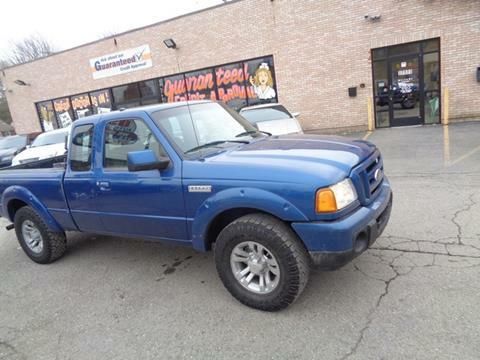 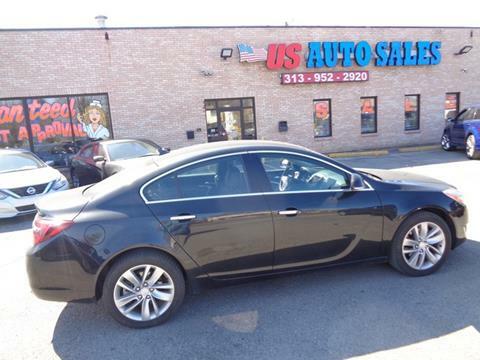 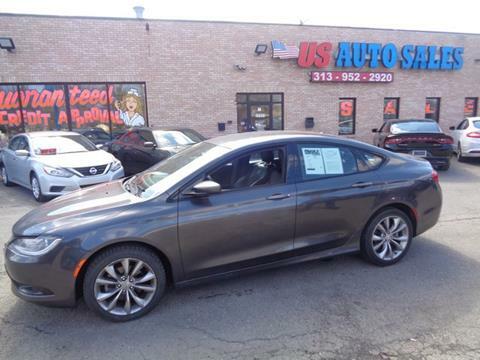 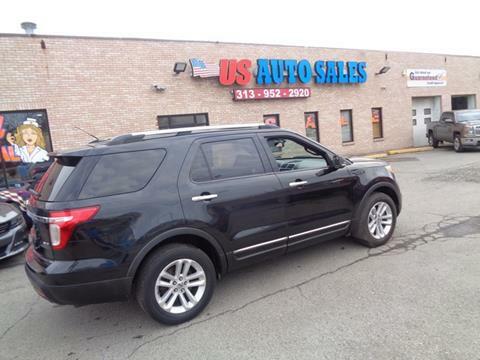 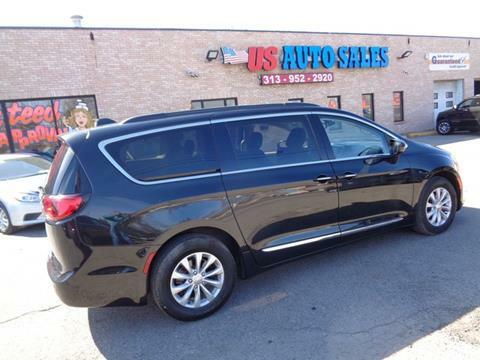 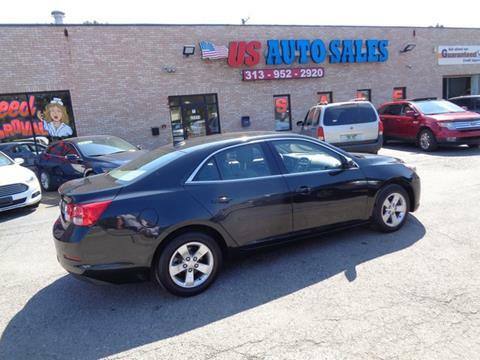 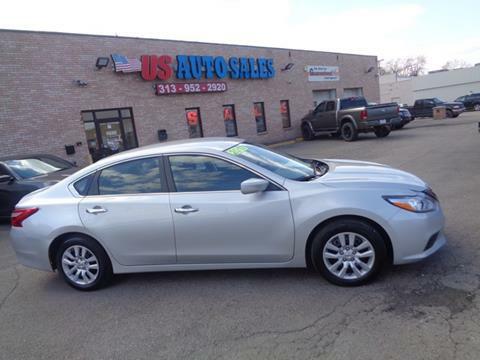 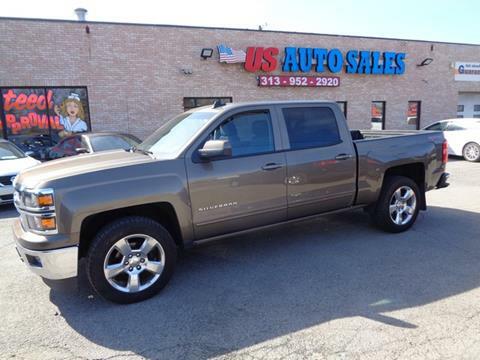 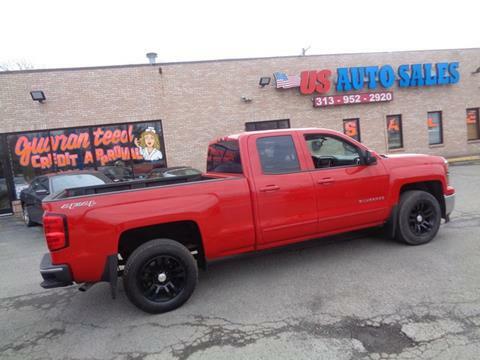 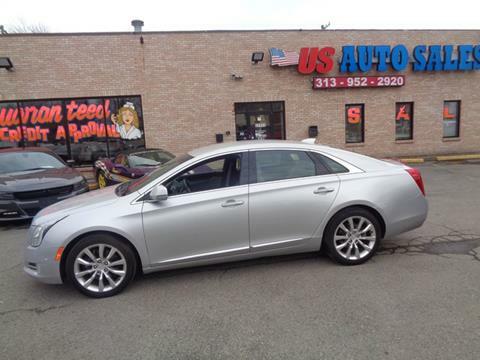 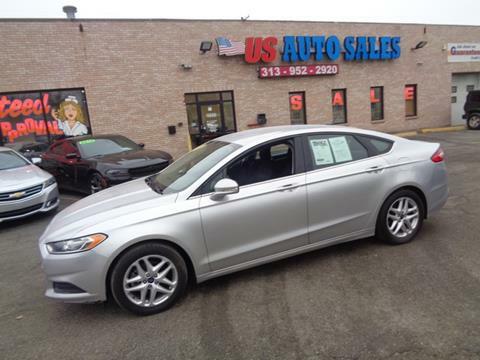 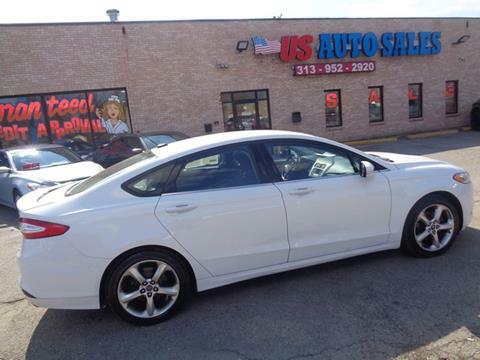 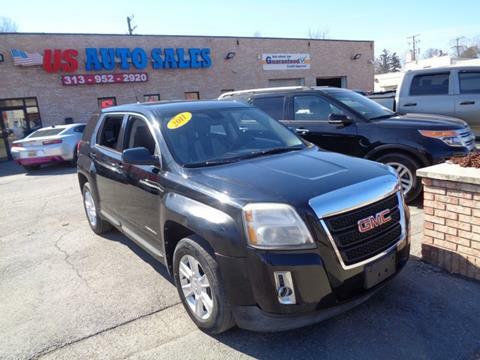 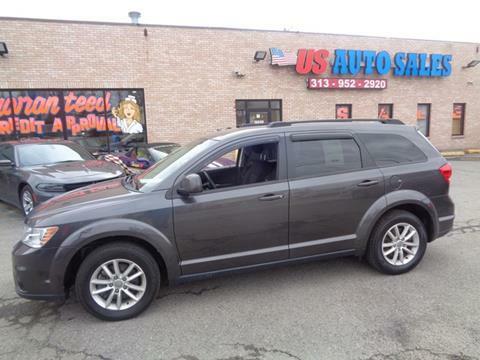 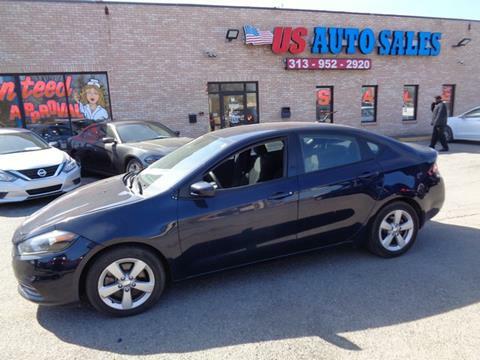 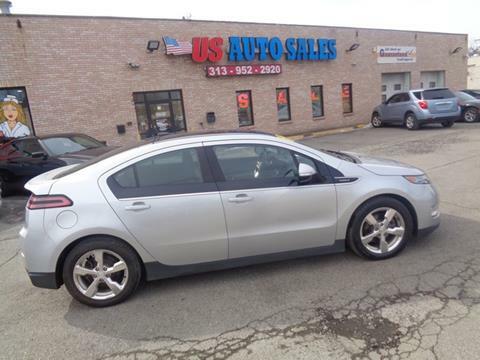 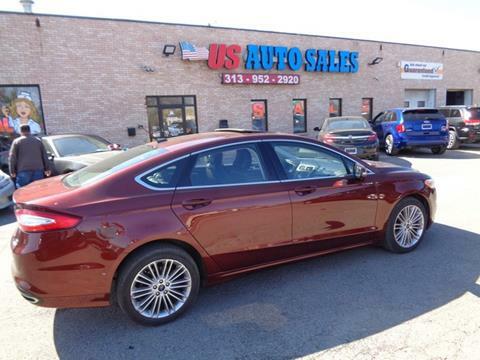 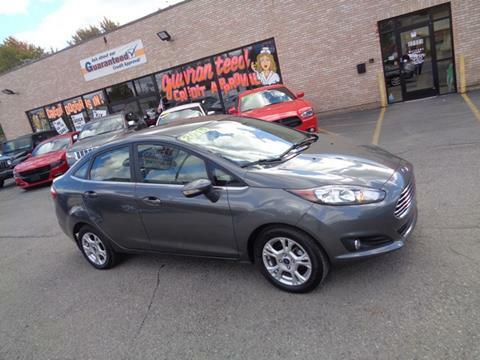 The vehicles on our lot are of the best prices and quality in the area. 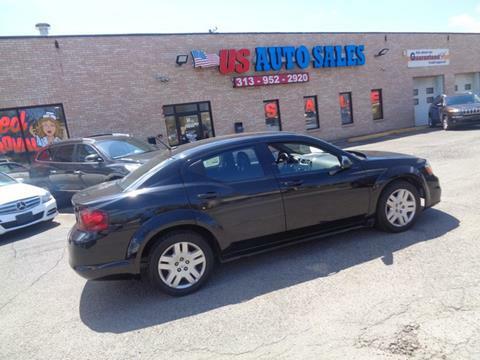 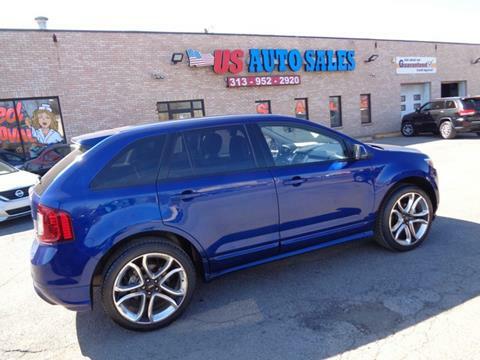 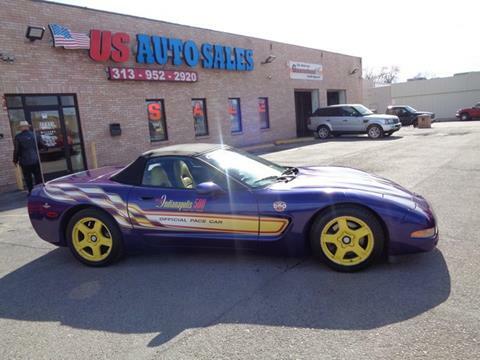 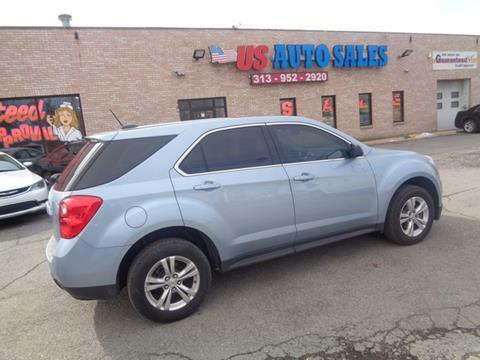 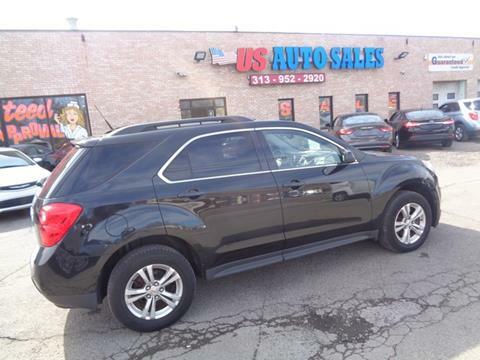 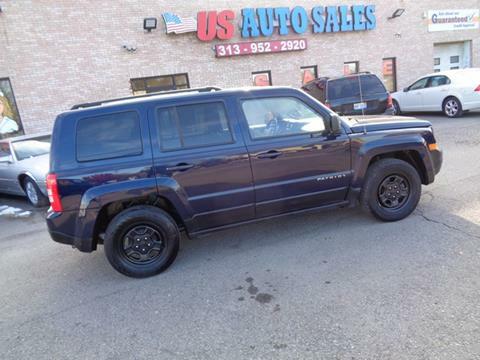 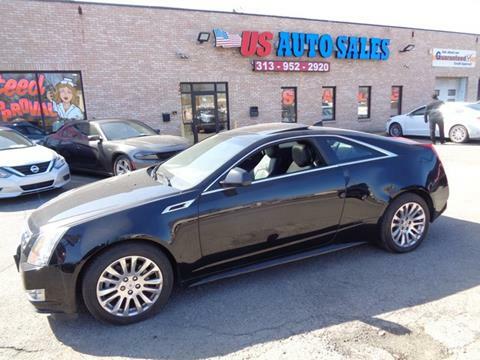 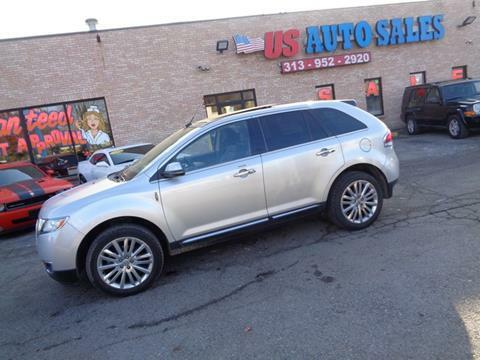 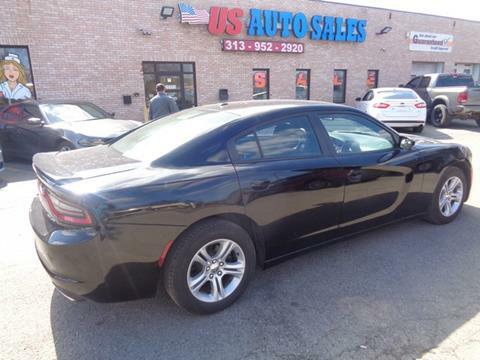 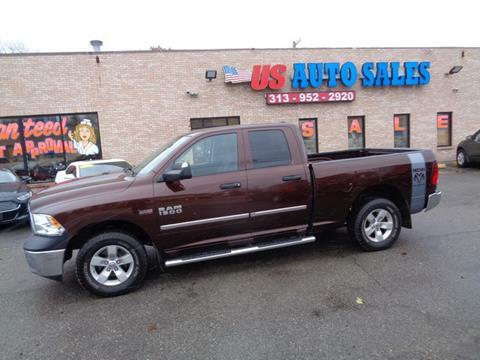 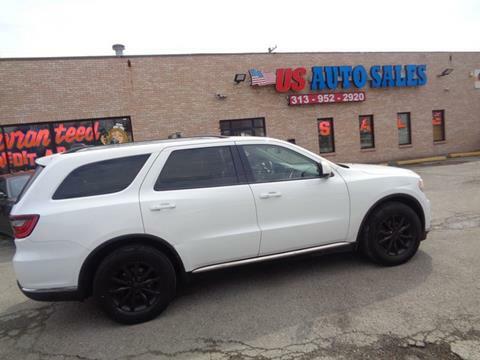 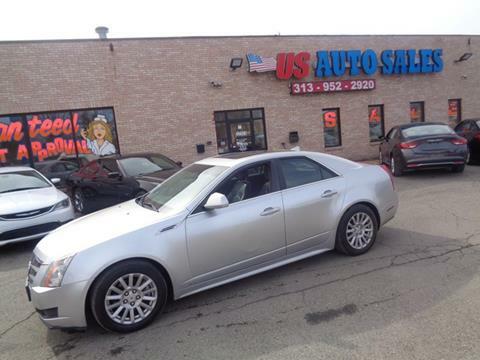 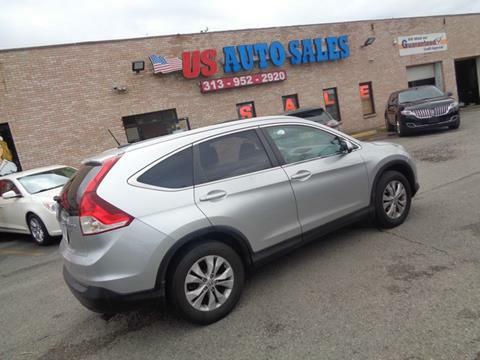 Shop US Auto Sales For Top Quality Used Vehicles. 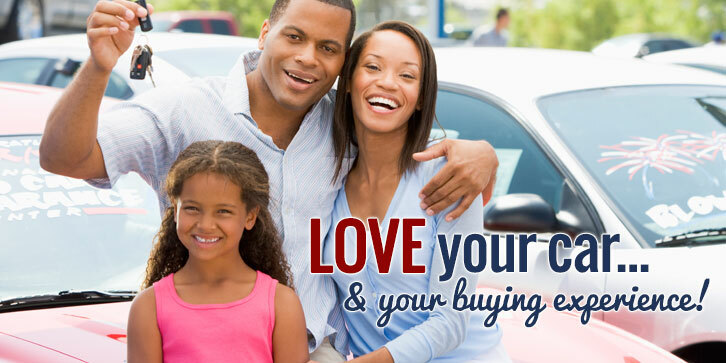 We Offer Guaranteed Credit Approvals. 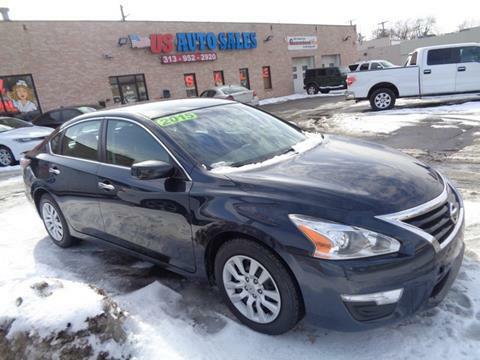 Large Used Inventory To Choose From. 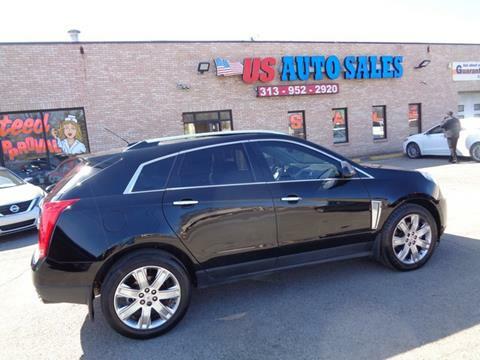 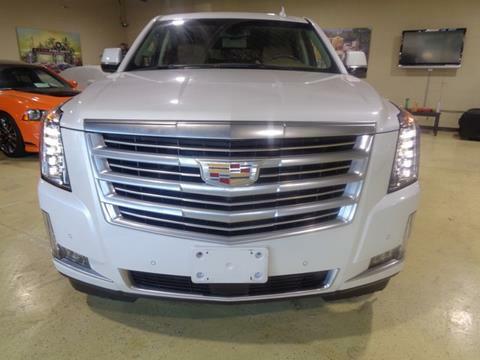 From twin turbos, Escalades or Fusions, from modest to luxury we have it all.